Selecting the type and amount of proper fertilizers containing nitrogen, to achievemaximumproductionwithminimumadverse environmental effects is essential. 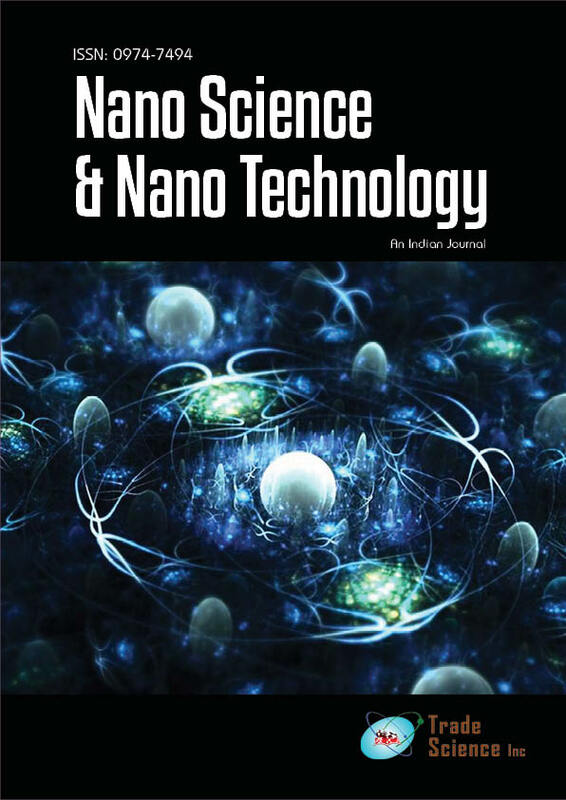 The purpose of the present study was to study the effect of slow released fertilizers made by nanotechnology on nitrate leaching and its distribution in the soil profile compared with urea fertilizer in potato cultivation. The treatments included Nano- Nitrogen Chelate (NNC), Sulphur Coated Nano- Nitrogen Chelate (SNNC), Sulphur Coated Urea (SCU) and Urea (U) in 3 levels of nitrogen input by designing a factorial experiment in CRD with 3 replications. The results of variance analysis showed that each treatment had a significant effect on yield and leaching and soil nitrate. So that soil nitrate during the growing season of potato in NNC, SNNC and SCU fertilizers were 10.36%, 29.92%and 23.95%more than U fertilizer, respectively. Comparison of nitrate leaching treatments showed thatNNC, SNNCand SCUfertilizers leading to a reduction of 33%, 41% and 6% nitrate leaching in compared to U fertilizer. In contrast, the potato yieldwith using fertilizers ofNNC, SNNC and SCUwere 38%, 45% and 43 %, respectively more than U fertilizer. In total, according to higher production and nitrate leaching effects on human health and the environment, the use of Nano-Chelate fertilizers are recommended.